The Winchester boys – Sam and Dean, respectively – have lost something. They’re still as hot as ever. Dean looks great with a tan, by the way, and I much prefer Sam’s hair when it’s long. That’s obviously not what I’m talking about. No, I’m talking about the relationship between the boys. Now, I admit, I have no idea what it’s like to spend a year in Purgatory (or 40 years in hell), or get my soul locked in a cage with an archangel and the devil. I don’t know what it’s like to come back from the dead – multiple times. 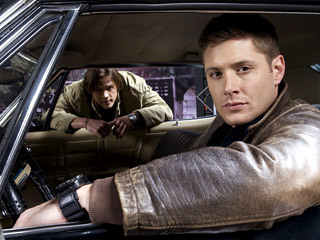 Still, despite the crap they were going through, Sam and Dean used to be a fun duo. They played prank wars on each other. They took time out to have a little fun with the local ladies. They even spent time with a suicidal 6-foot-tall teddy bear. Now, though? 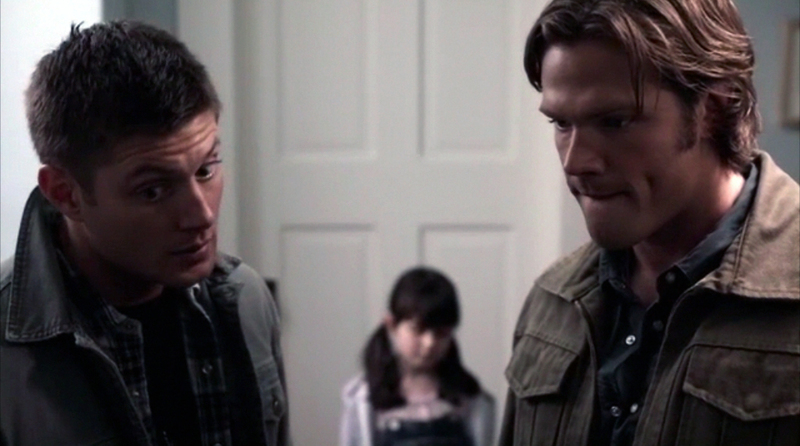 There’s just no fun inhabiting the ‘Supernatural’ world. I don’t expect things to be all kittens and candy, but come on. These two used to be able to find the humor in any situation. 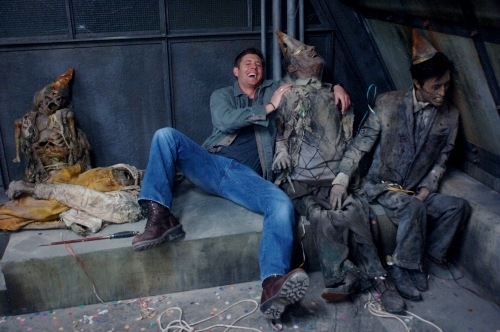 Some of my favorite ‘Supernatural’ episodes are the light-hearted ones. I loved season four’s wish-filled extravaganza – and that was despite Dean’s recent return from hell. 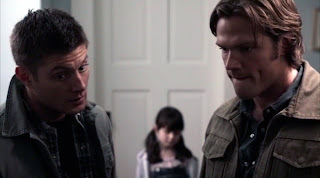 I loved season three’s Mystery Spot episode – and Dean died hundreds of times in that episode. I loved the Christmas episode where the gods were going to have a special holiday snack – and the boys were it. 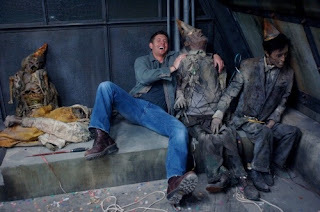 See, the great thing about ‘Supernatural’ is that even though they were dealing with heavy themes, there was still a lot of humor in the show. That all ended with the fifth season. I know, when one brother sacrifices himself to save the world and locks himself in a cage between two mystical deities that are trying to rip each other apart – there’s really not a lot to laugh about. When season six returned, not only had the show said goodbye to creator Eric Kripke, but they had also said goodbye to their identity. I’m not going to lie, season six was a disaster. No, it was worse than a disaster. It was, well, let’s just say it. It was putrid. Still, I tuned in to season seven with the hope that they would correct season six’s mistakes. And, to a degree, they did. Season seven wasn’t anywhere near as good as the earlier seasons of the show. It was a marked improvement on season six, though, so that was a relief to most fans. Season seven had some extremely poignant moments – including the death of Bobbie. But with Bobbie I fear a big chuck of the show’s heart was also cut down. 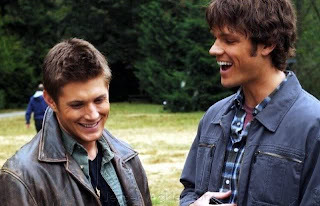 I don’t think there’s a lot to root for with the Winchester boys now. They have no ties. Castiel is still missing in Purgatory (and I’m going to place a wager Dean “sacrificed” him, leaving him in Purgatory, so he could escape). Bobbie is dead. His ghost is gone. Their father is dead. Jo and Ellen were killed off several seasons ago. It’s just Sam and Dean in a vacuum. Season eight’s premiere was this past Wednesday – and it was underwhelming at best. Dean essentially shows up in the woods with no explanation how he got there. I guess there’s going to be a lot of flashbacks – especially in the early episodes this season – but I’m not a big fan of flashbacks. I find them boring. Sam is wandering around like he doesn’t have a soul again. The one funny line of the episode was delivered by the prophet Kevin – and it was so quick most people probably just rolled right over it. I’m not asking for ‘Supernatural’ to lose its edge. I’m just asking for it to rediscover the fun. ‘Supernatural’ works best when there’s a balance. Give the show some balance. What do you think? 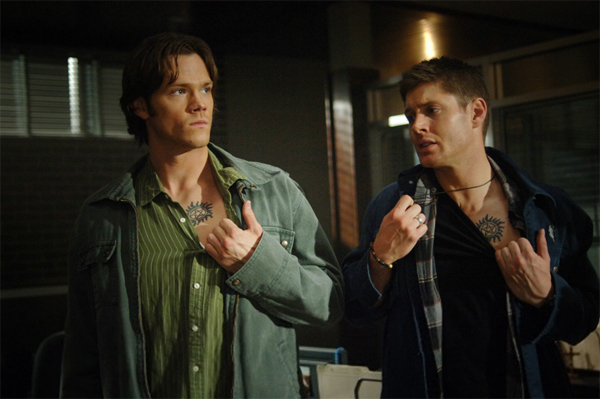 Is ‘Supernatural’ as good as it used to be? Amanda Lee is a sports reporter and internet editor for The Macomb Daily. An avid entertainment enthusiast, Lee will give her take on books, movies, music, television, technology, games, sports and even soap operas. Lee is also the author of 11 books in three different series – including the Avery Shaw mysteries, Wicked Witches of the Midwest and Covenant College series. A fourth series about the everyday strife associated with being a grim reaper, will hit shelves later this summer. Should 'Grey's Anatomy' be put out of its misery? Is Last Resort a dig at the military? Who are television’s whiniest fan bases? Port Charles without Jason Morgan? Good.